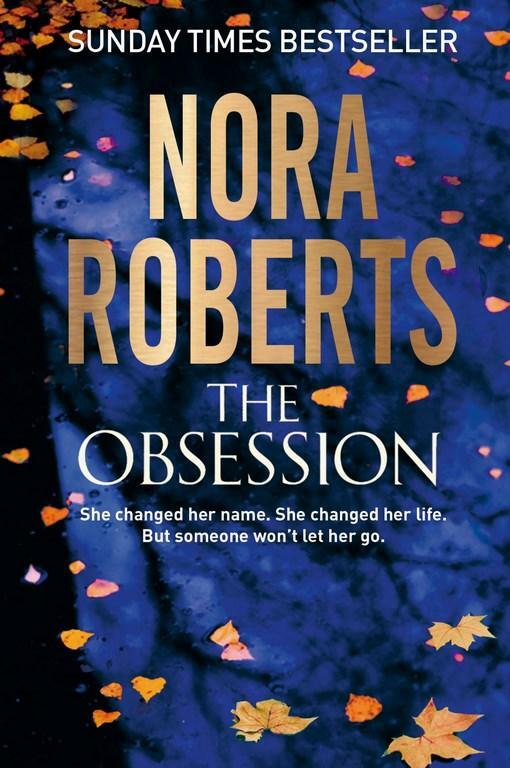 The brand-new novel of love, drama and hope from legendary Nora Roberts. She changed her name. She changed her life. But someone won’t let her go. Naomi Carson is a survivor. As a child, her family was torn apart by a shocking crime. It could have destroyed her, but Naomi has grown up strong, with a passion for photography that has taken her all around the world. Now, at last, she has decided to put down roots. The beautiful old house on Point Bluff needs work, but Naomi has new friends in town who are willing to help, including Xander Keaton – gorgeous, infuriating and determined to win her heart. But as Naomi plans for the future, her past is catching up with her. Someone in town knows her terrifying secret – and won’t let her forget it. 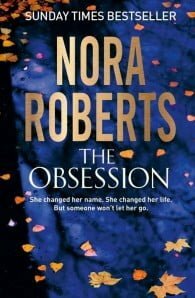 As her new home is rocked by violence, Naomi must discover their identity, before it’s too late.